into the therapeutic process. We also integrate the use of mindfulness into our practice. taking counselling and psychotherapy further. Energy Psychotherapies provide powerful tools for working with any painful experiences from the past which may continue to affect how you experience life in the here and now. 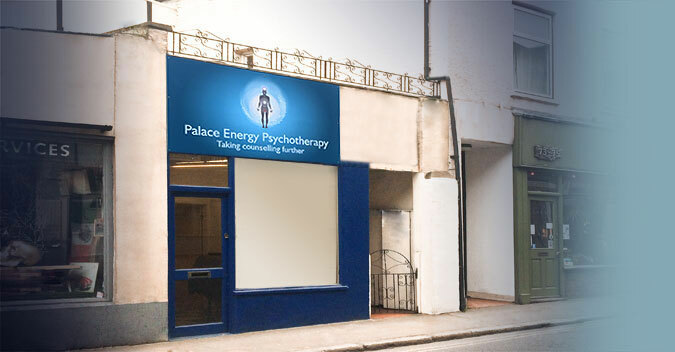 Many symptoms such as depression, poor self esteem, anxiety and stress related physical conditions and many other conditions have their roots in unresolved distress from the past, Energy Psychotherapy can get to these traumas and release them from the energy system. The methods used in energy psychotherapy are very non-invasive and entail tapping on the meridian points or acupressure points mainly on the face and hands while recalling what ever is troubling the client. These techniques are similar to acupuncture but without the Needles and are easy to apply and learn for use outside sessions. Emotional Freedom Techniques EFT and Thought Field Therapy TFT are amongst the most recognised and widely accepted methods of Energy Therapies. There is lots of supporting evidence showing the effectiveness of Energy Psychology methods on the above issues and many more. For further information and to take a look at some of the vast amount of evidence for energy psychology methods click here!